The world of Marvel Super Heroes, a world that has a huge branding, influence, following and support around the world from its ardent fans. Everyone of us loves a super hero, their strength and power to save people and the world. 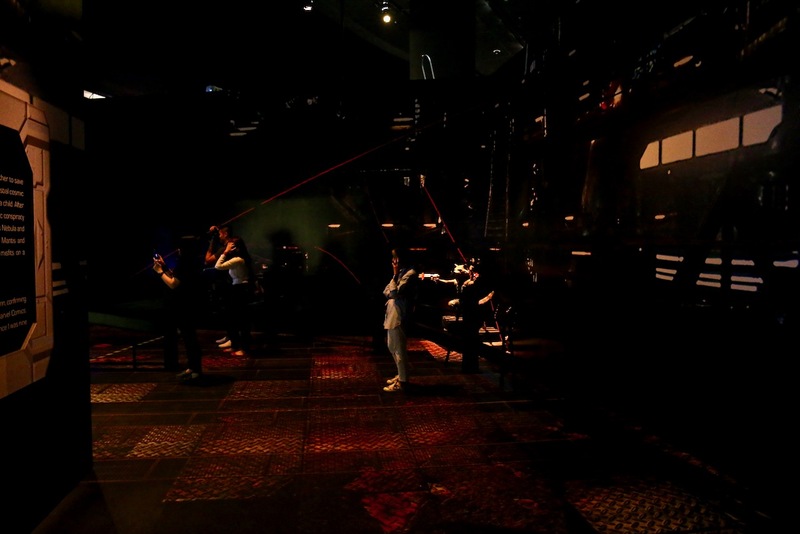 Today, Marvel Heroes loyal fans can enter into a highly immersive Marvel Studios world of Marvel Heroes, to be up close and personal with their favourite Marvel Heroes chracter at the Marvel Studios: Ten Years of Heroes exhibition at the ArtScience Museum in Singapore. 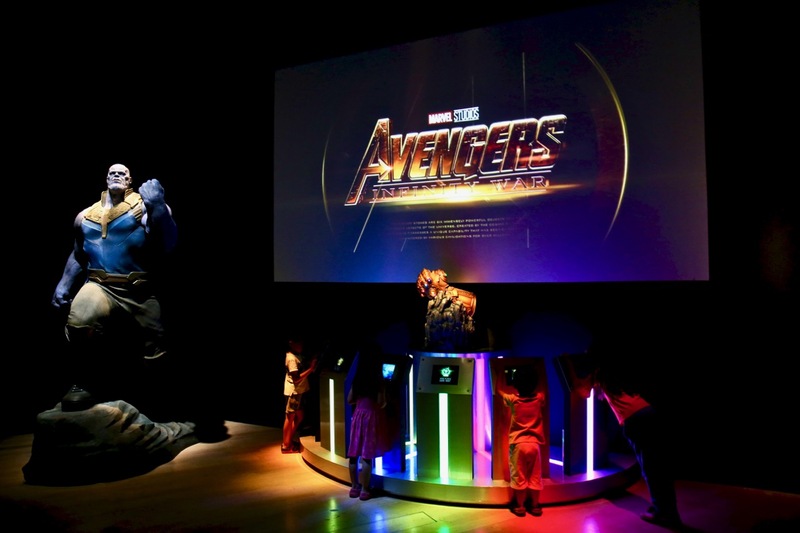 This exhibtion, Marvel Studios: Ten Years of Heroes, is part of a three-year collaboration between Singapore Tourism Board and The Walt Disney Company Southeast Asia to bring unique and fun thematic events to Singapore. 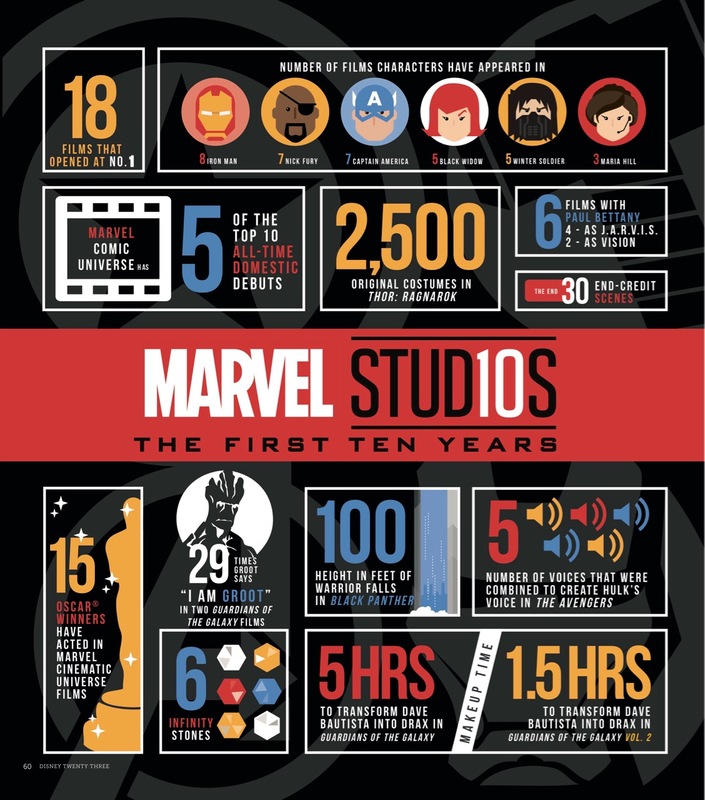 Tens years of Marvel Heroes is a milestone, what are some of the interesting statistics from the first ten years? Check out the infographic below! What makes Marvel Heroes that special and unique, commanding a huge following and support around the world? Marvel Studios: Ten Years of Heroes is developed by The Walt Disney Company Southeast Asia and Beast Kingdom; organised by SPACElogic and supported by Singapore Tourism Board, ArtScience Museum and Victory Hill Exhibitions. 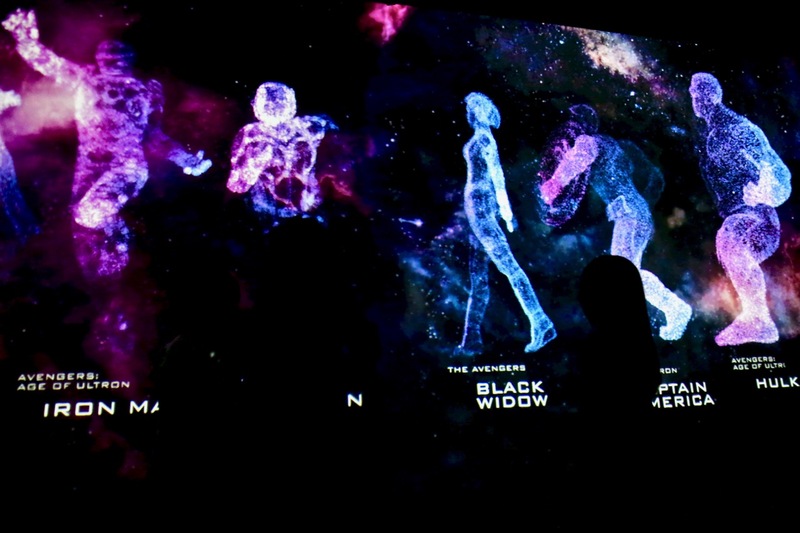 “We hope to build on the foundations of the extremely popular Marvel exhibitions and add brand-new technology and interactive elements to present a never-before-seen experience to the Singaporean attendees. 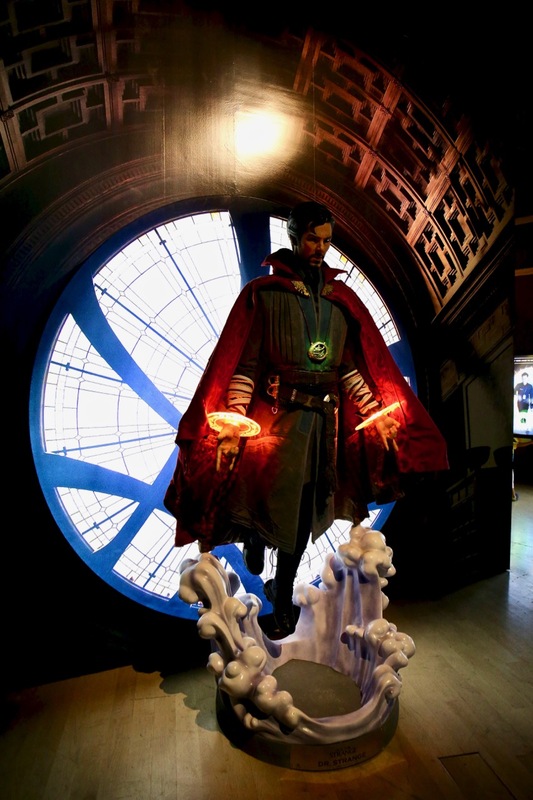 In addition to unique exhibits, installations and interactive content, Beast Kingdom also provides the largest selection of top quality Marvel merchandise, including action figures, collectibles, clothing and accessories for all Marvel heroes. 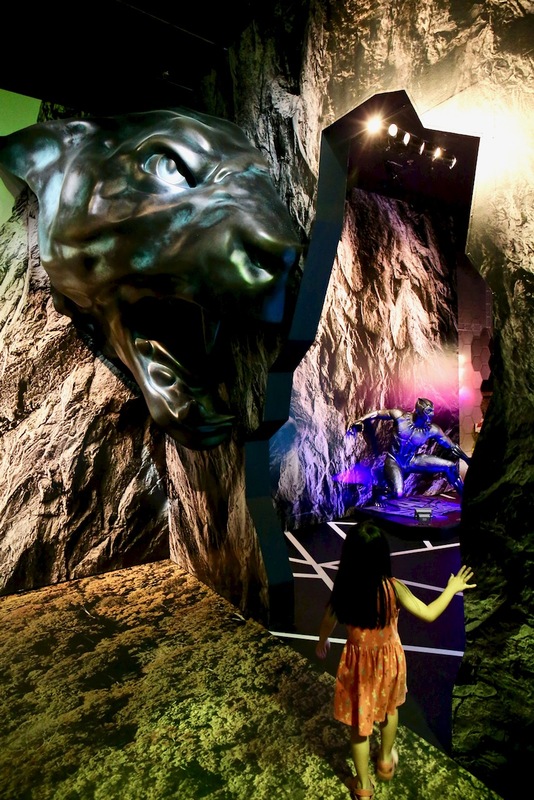 This will be the world’s most exciting and memorable experiences for all Marvel fans!” said KK Yang, CEO of Beast Kingdom Co., Ltd.
“The ardent fans in us regard this project as a personal commitment to ensure the most authentic and exhilarating experience. We draw upon multi-disciplinary solutions to recreate the themes to transport the audience into the World of Marvel Heroes. We are looking forward to sharing this adventure with Marvel Heroes’ fans,” said Gregory Chia, Executive Director of SPACElogic. 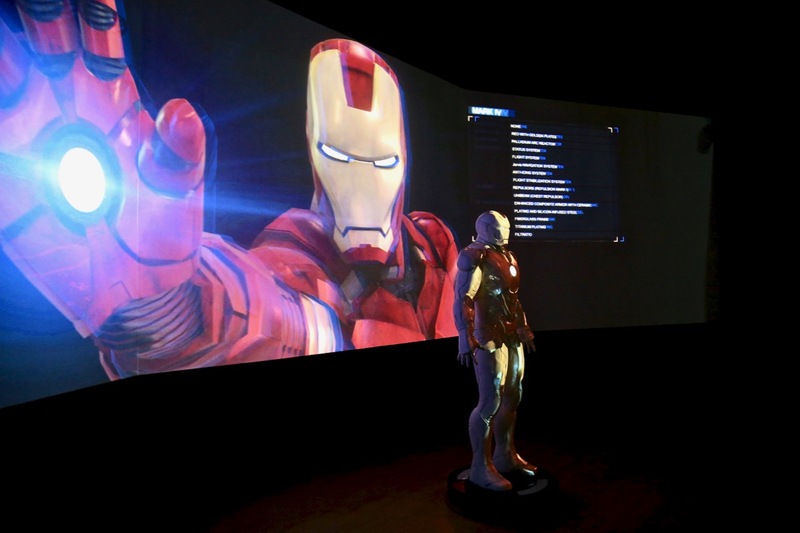 There are 10 themed sections at Marvel Studios: Ten Years of Heroes Exhibition at the ArtScience Museum. Come on! Let’s go inside! We are now beginning to enter into the Marvel world of Super Heroes! Begin your journey into the world of Marvel Heroes, take a trip back in time, do you remember all the Marvel films released over the last decade? Iron Man and Tony Stark, probbaly one of the most beloved characters in the Marvel Heroes world. 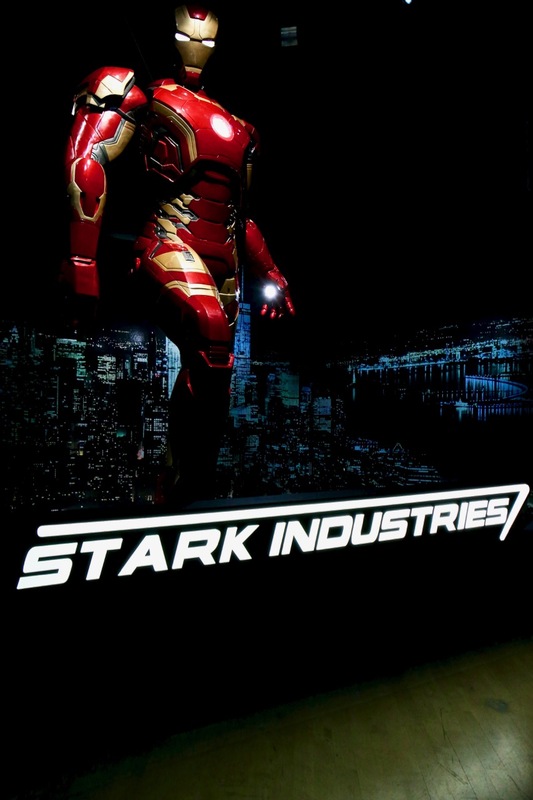 Enter Stark Tower and head into Tony Stark’s workshop, witness and be mesmerised by the evolution and transformation of Iron Man’s armours via projection mapping. Oh yes, you can’t miss the towering Iron Man there too! 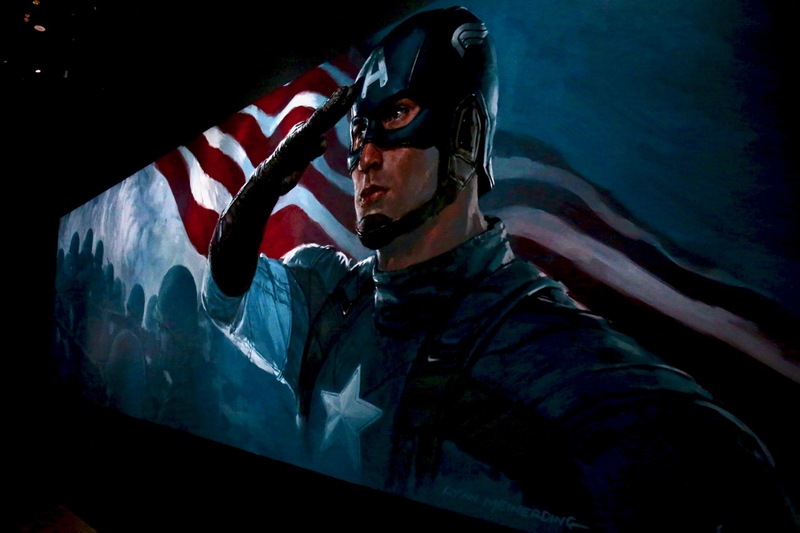 The First Avenger, Captain America, his story and iconic shields, can be viewed via 3D holograms. As you continue walking down, this huge flying carrier seen in Marvel’s The Avengers, the S.H.I.E.L.D Helicarrier ferries you into the world of Marvel Studio’s Thor: Ragnarok via Bifrost. 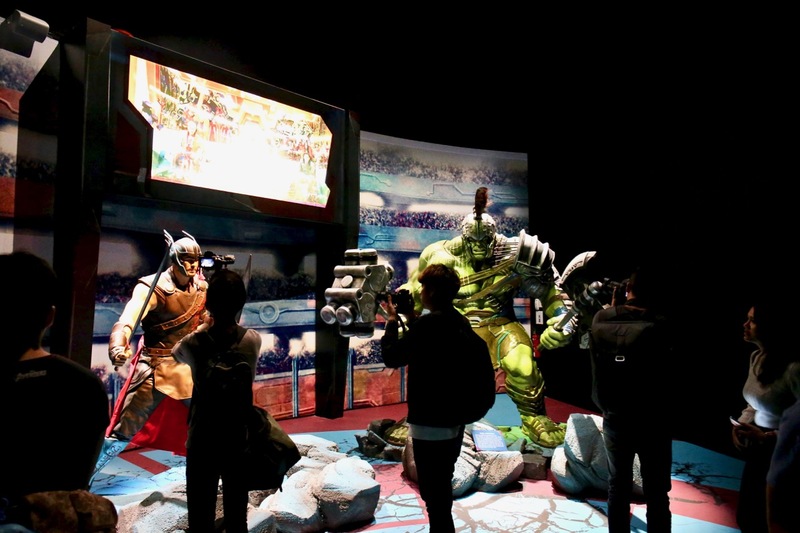 Inside the Sakaar’s magnificent gladiator arena, you can be a part of the action, the battle between Thor and Hulk. Oh yes, Thor’s Mjølnir hammer is there too, would you like to try and pull it out too? Board Yondu’s ship (featured in Marvel Studios’ Guardians of the Galaxy Vol. 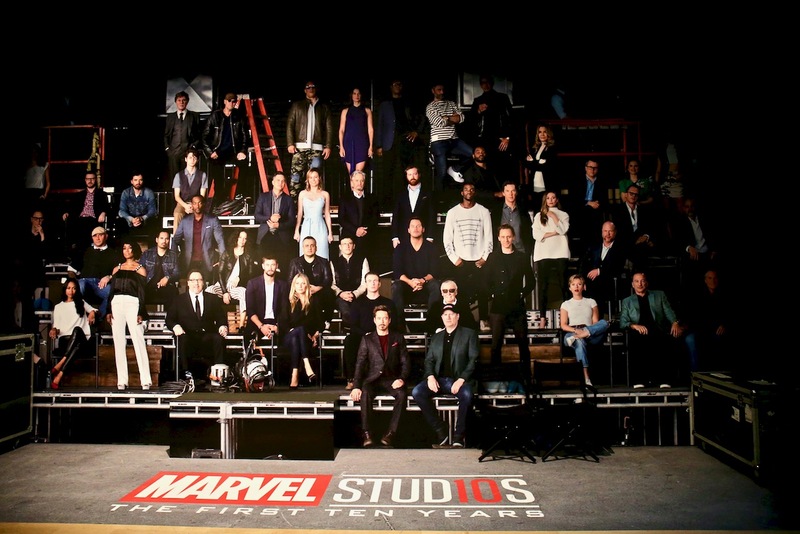 2), can you spot Groot? Time for the children to have interative fun and dance with baby Groot via the digital screens. Prior to reaching the New York Sanctum Sanctorum, the residence of Doctor Strange, you would be walking through a tunnel of changing images of Singapore. They are training and preparing your eyes to embrace the Doctor Strange’s light portal to discover the powerful relic known as the Eye of Agamotto. Next up, is the futuristic world of Wakanda, a utopian world with advanced technology many decades ahead of anywhere else on Earth. It’s now time to begin your journey to explore Wakanda. 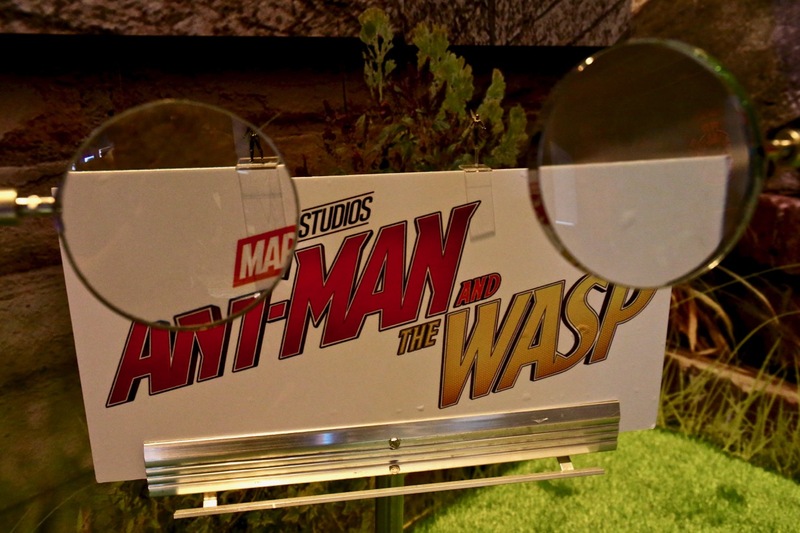 Have you visited Hank Pym’s lab from the new Marvel Studios’ film Ant-Man and The Wasp? Are you able to shrink down and investigate Hank Pym’s laboratory for the Pym Particles inside their world of oversized laboratory equipment and microscopic world? A beautiful display of Infinity Stones, it’s time to rally and gather your family and friends, coming together to activate the Infinity Stones in an interactive display. Let’s all activate and light up Thanos’ infinity gauntlet! The final section, what do you see and what can you do? Experience the world of Augmented Reality (AR) technology with their favourite Super Hero before watching a short, special and heartwarming short film on the screen. What is this short film all about? 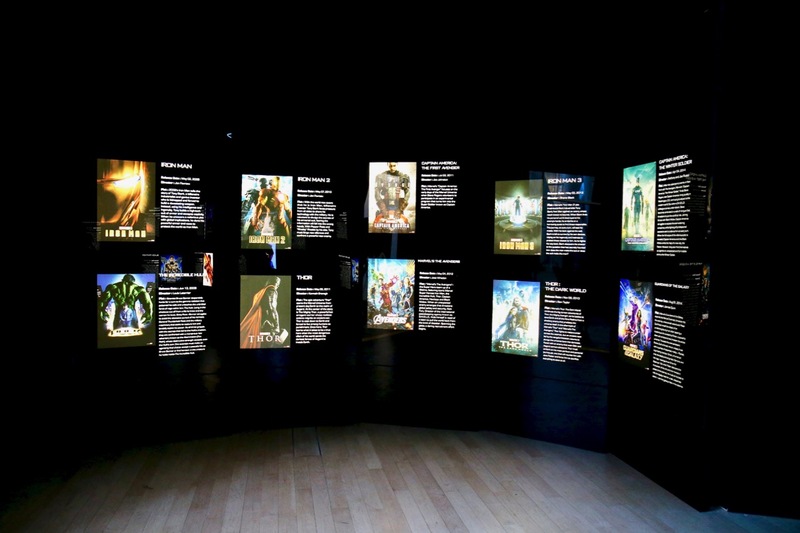 I shall leave it as it is here, for you to visit Marvel Studios: Ten Years of Heroes exhibition and watch it for yourself to experience it, Marvel Heroes fans would love it! Last but not least, this is not the end! Before you leave the world of Marvel Heroes, this is one thing that you must/have to do! Take an individual or family photo with the Marvel Heroes family giant wall poster! There are also many Marvel Heroes gifts and soft toys that you might like a lot and want to buy for yourself or for your loved ones! To all the Marvel Heroes fans! Who is your favourite Marvel Heroes character? For me personally, it’s a toss up between Iron Man and Captain America! This is a must visit for all Marvel Heroes fans, don’t miss it! More photos can be viewed here inside this Flickr photo album! May Marvel Heroes be an insipiration to you, in becoming a Hero too, in the path that you choose. The Little Prince is now in Singapore!